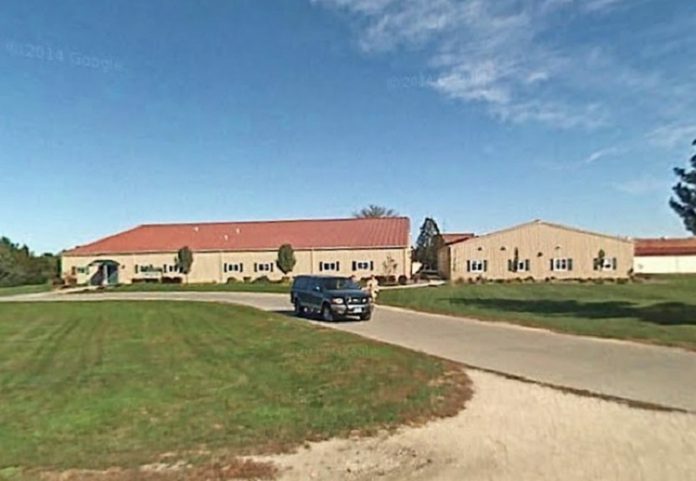 Two Woodward Academy males “absconded” from the premises of the facility Saturday about 9:45 p.m., according to the radio traffic of local law enforcement. The youths escaped through a window and are currently at large. One of the juvenile males is described as a Native American and the other as white. One of the escapees previously fled the academy, stealing a vehicle in the process, according to radio traffic. The Woodward Police Department, Woodward Volunteer Fire Department, Boone County Sheriff’s office and Madrid Police Department have been paged.